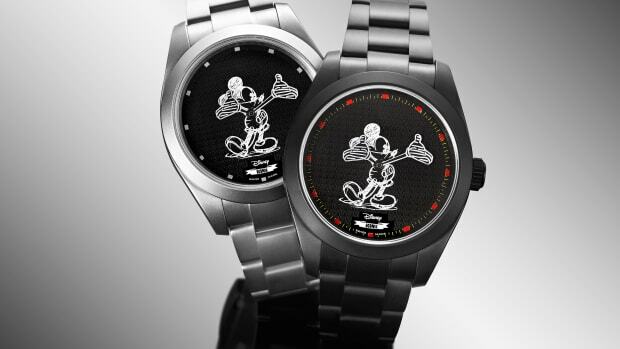 Bamford and Rodnik have teamed up again and this time they&apos;re celebrating the coldest season of the year with a special edition Skating Snoopy watch. 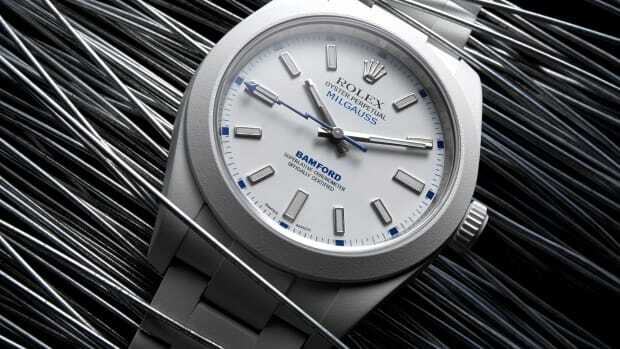 12 editions of the watch will be released and are based on the 41mm Rolex Datejust. 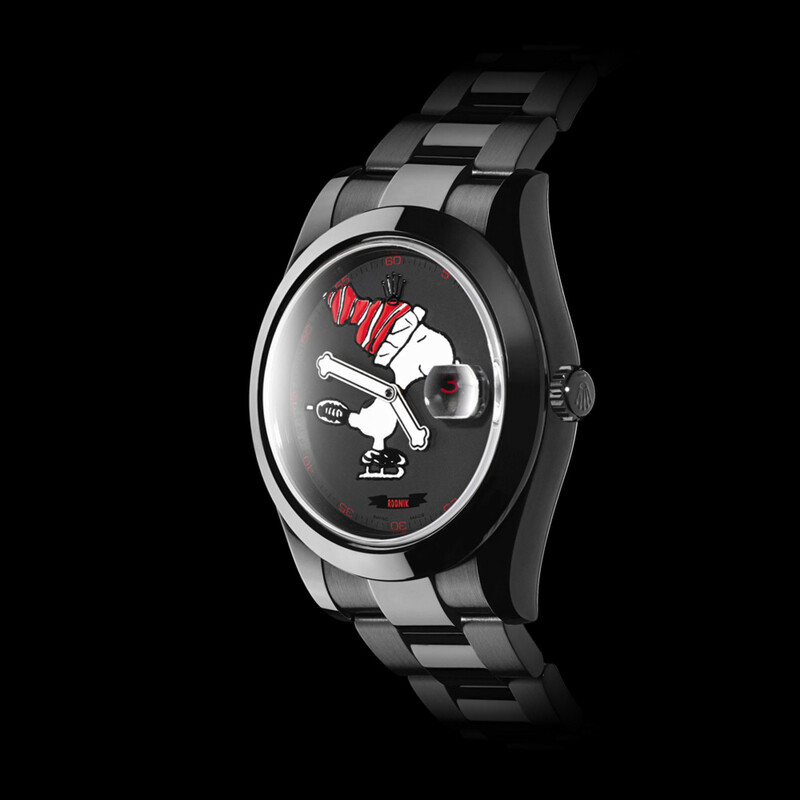 The design features rotating Snoopy hands and comes with its own watch case designed to resemble a snow covered dog house. 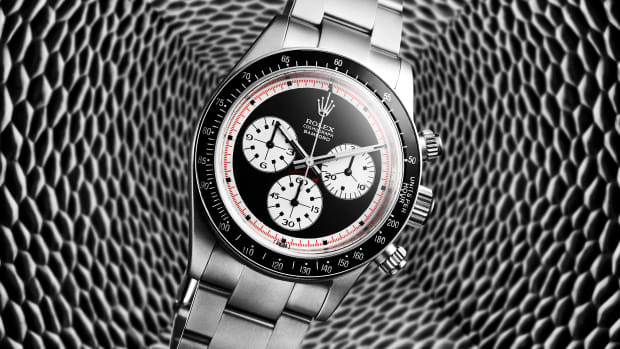 The watch is coated in BWD&apos;s military grade titanium coating, which will make it scratch and blemish resistant for years and years to come.